This week’s Video of the Week is courtesy of National Access and Scaffolding Confederation. 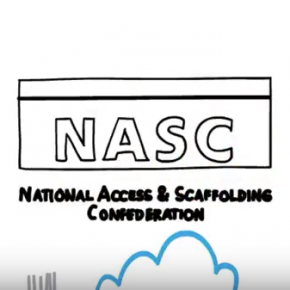 When you’re in need of a scaffolding contractor NASC believes you should only ever employ the services of a member of the National Access and Scaffolding Confederation. This video explains why.